Swollen gums can be painful and a sign you may have a bacterial infection. Without treatment, this infection can develop into periodontal disease (advanced gum disease) and can result in tooth loss. 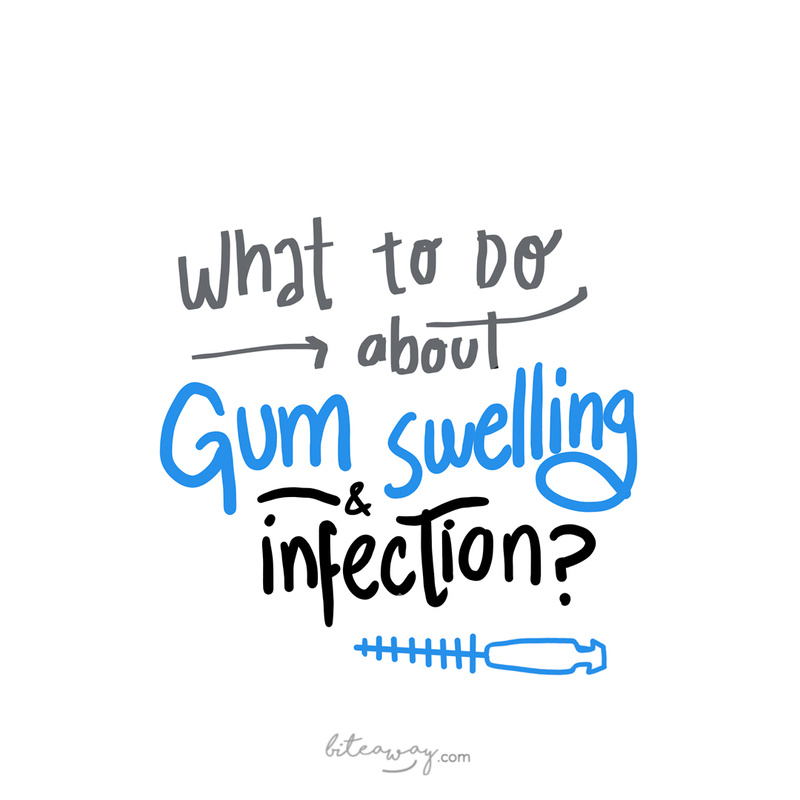 In this post, we’ll look at the main causes of swollen and infected gums, and I’ll share my professional tips on the best ways to prevent and treat them. Our gums are made up of soft tissue that needs to be looked after just as much as our teeth. We know a lot about our teeth, but it is also important to understand what keeps our gums healthy and what causes them problems. This is the main cause of swollen gums. If plaque and food residue arean’t cleaned away properly it results in infection and inflammation. Diets deficient in essential vitamins and minerals can be the cause of inflamed gums, so make sure to eat plenty of fruit and veg! Around 40% of women suffer from inflamed, bleeding and swollen gums during pregnancy due to hormonal changes in their bodies. The gingiva is the only place where our skin is not closed, because the teeth penetrate through them as they grow. This is why we need to clean plaque away. I tell my patients to think of a cut on their arm; if they don’t keep it clean it will end up angry and inflammed. If they take care and keep the cut clean, it heals, and the inflammation goes. So, think of plaque like dirt that could potentially infect a cut. It needs to be cleaned! Most cases of swollen or infected gums can be treated with an effective dental hygiene routine that incorporates interdental cleaning. With more advanced conditions, such as periodontal disease, I would advise you to go and see a dentist. Make sure your toothbrush isn’t so hard that it’s causing damage to the soft tissue of your gums. Be gentle in your brushing motion and clean teeth twice a day. Flossing can be hard on gums and sometimes makes them bleed and swell. Interdental brushes have soft bristles that are much better at cleaning the spaces between your teeth than floss. Most of your mouth’s bacteria lives on your tongue (that’s why it’s sometimes white) and you can reduce this by using a tongue scraper twice a day before brushing. Finish your routine with mouthwash. So as you’ll see, it does require a bit of persistence with your daily dental hygiene routine to avoid swollen and infected gums, but soon it will become second nature. You’ll feel healthier and you’ll also have fresh breath and a beautiful smile. Go here to get a box of quality Swiss-made interdental brushes delivered to your door every month. 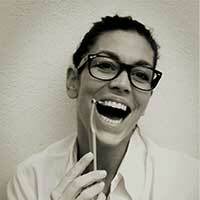 And feel free to explore our blog for more expert oral hygiene tips!